I have had moments today of gatherings, of work, of sleep..
Of excitement in my fifty year old heart remembering as a five year searching for her basket and of sadness at memories as well as at change. Pause. Follow your heart. Do your Sunday thing. 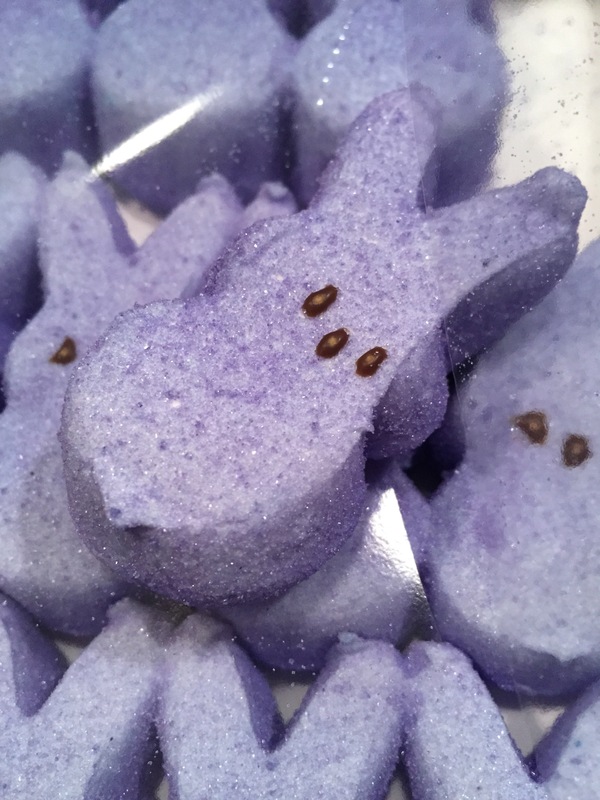 And if all else fails, I stuff one of those blasted peeps in my mouth as I head for my ex-husbands house for a family Easter gathering. Do your Sunday thing. Pause. If we are granted a Monday – which is never guaranteed – well, that comes fast enough.